This mast comes with an unconditional 2-year warranty! Check out more details here! 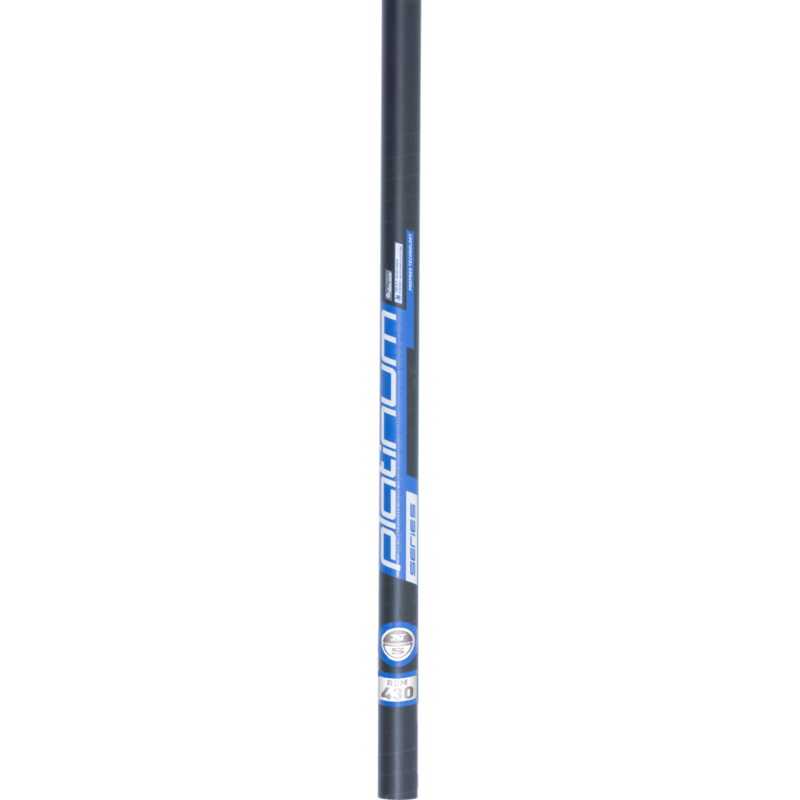 You can expect the highest of high-end quality with this Platinum RDM windsurfing mast! 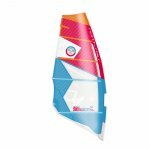 This is a 2 piece, reduced diameter mast that features strong and lightweight construction that works extremely well with North Sails SuperSession HD and Idol HD Sails. The Platinum Series is incredibly lightweight (lightest in its class!) and is composed of prepreg 100% T800-Carbon giving you a top of the line feel when you are out on the water. The carbon content and resin lay up of this mast lend itself to durability and a responsive flex which helps give the desired shape to the sail and a controlled feeling at higher speeds. You get additional durability from the D4.Sheild coating around the mast to protect and prolong the use. 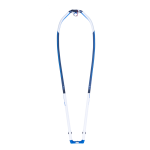 Compared to the standard diameter Platinum masts, the reduced diameter holds well with wave sails or freeride sails that you want to use in choppy conditions or flat water cruising. If you find that you sail mostly in flat water and want speed and use bigger sails, you may want to consider looking at a standard diameter mast for control. In either case, if you demand top of the line gear, the Platinum mast is the mast for you. To sweeten the deal, North offers an unconditional 2-year warranty on their 100% carbon windsurfing masts! If you are looking for great performance, at a slightly lower cost than the Platinum RDM windsurfing mast, we recommend the North Sails Gold RDM mast at 90% carbon.